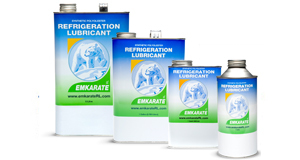 Emkarate is the world’s leading brand in refrigeration lubricants because of its technology, versatility and content of OEM approvals. 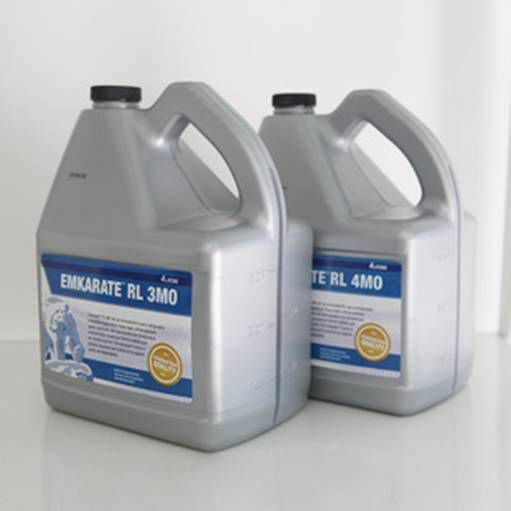 As a result it is estimated that today, Emkarate lubricants are used in over 500 million compressors worldwide. The website offers current information on refrigeration, application and retrofit Emkarate products.